The new feature animated movie produced in Europe, first animal comedy of the year, The Queen's Corgi, is presenting with a new trailer. Below the video. Produced by nWave Pictures, animation studio based in Brussels, Belgium, and directed by one of its founder, Ben Stassen (Sammy, The Son of Bigfoot), the new film is written by Rob Sprackling and John R. Smith. 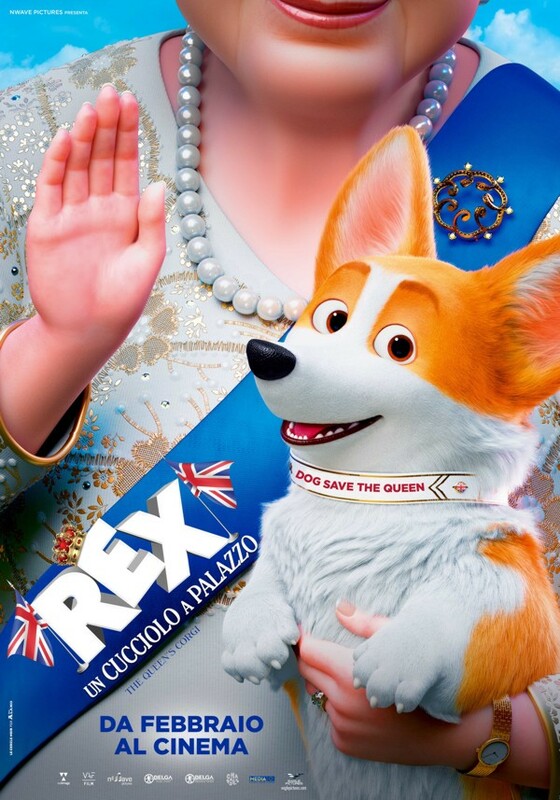 Rex, the most spoiled and short-legged dog of Buckingham Palace, after losing track of his beloved Queen, Her Majesty Elizabeth II, accidentally ends up in one of the most terrible dog-fight clans in the suburbs of London. Among a thousand adventures and reckless fights, in his epic journey to return to the Palace, will be able to know the true values ​​of life and will also find love. 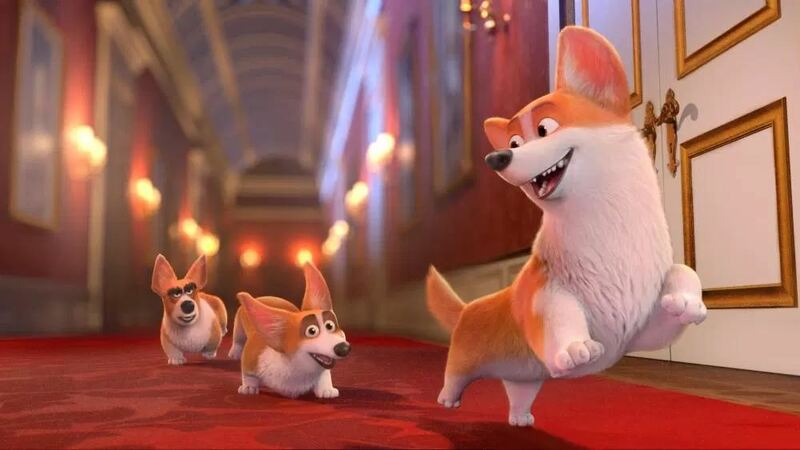 The Queen's Corgi will hit theaters around Europe on February (Netherlands on February 13 and later in UK).